The “Planet Earth Report” connects you to the day’s news on the science, technology, discoveries, and events changing our planet and the future of the human species. 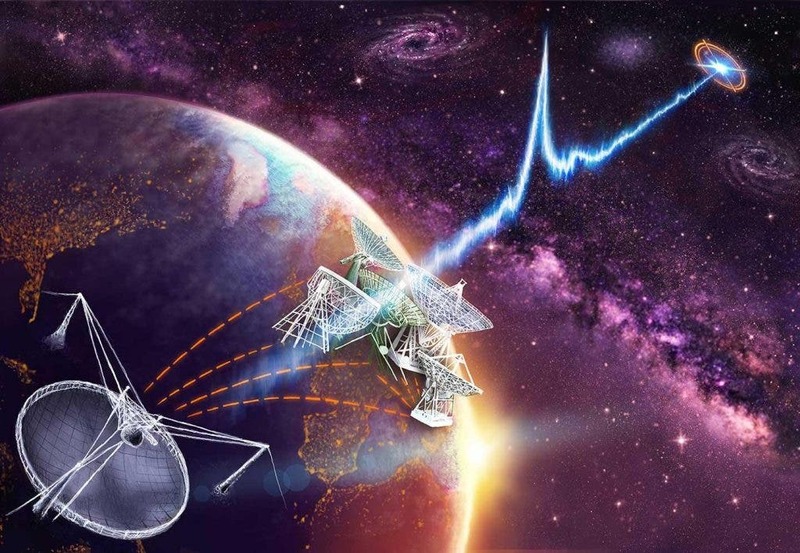 We regret to inform you that aliens are probably not trying to talk to us –Radio signals from deep space — and a controversial interview by a Harvard astrophysicist — have people wondering, once again, whether or not we’re alone in the universe. New Fast Radio Burster: Why the excitement? –The media are buzzing. Could it be that the Canadians have discovered aliens? Why the People Responsible for US Nukes Tweeted a Veiled Threat on New Year’s Eve –The horrifying gaffe raises questions about how the US military uses social media. How Realistic Are China’s Plans for a Lunar Research Station? –This week, China announced its plans to follow up with three more lunar missions, laying the groundwork for a lunar base. From the Farside –Strange Claims at Science Conference Spark Controversy –The Indian Science Congress has been held annually since 1914 and, over the years, has welcomed an array of esteemed researchers including several Nobel laureates. However, this year’s installment is making headlines in India thanks to a series of jaw-dropping statements reportedly made by three speakers. Climate change is changing our wind patterns, which is strengthening waves traveling across the earth’s surface. Biggest great white shark on record seen in Hawaii waters –On Sunday, divers spotted a famously huge great white shark named “Deep Blue” feeding on the whale near Oahu. The rare sighting was reported by HawaiiNewsNow based on footage shot by local divers. Eating meat has ‘dire’ consequences for the planet, says report –To feed a growing global population and curtail climate change, scientists say we need to radically change our food systems. 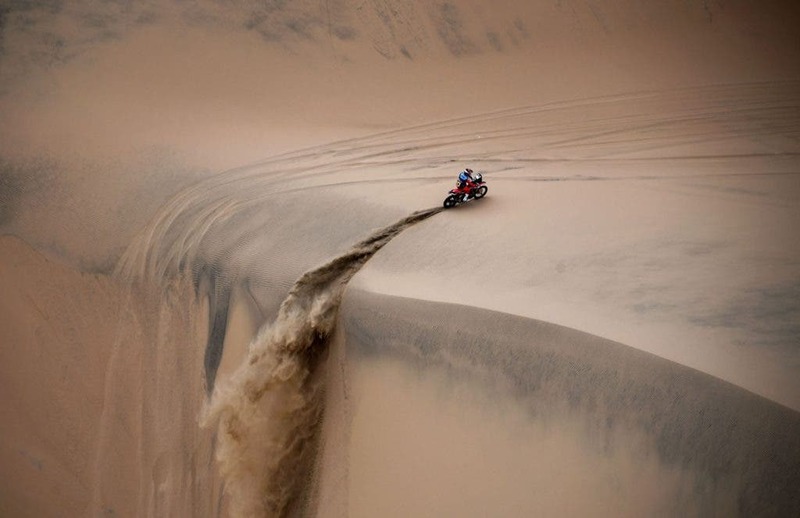 Photos From the 2019 Dakar Rally –On January 7, a group of 334 competitors began the 41st annual Dakar Rally: a punishing 10-day 3,000-mile race across the Peruvian desert.